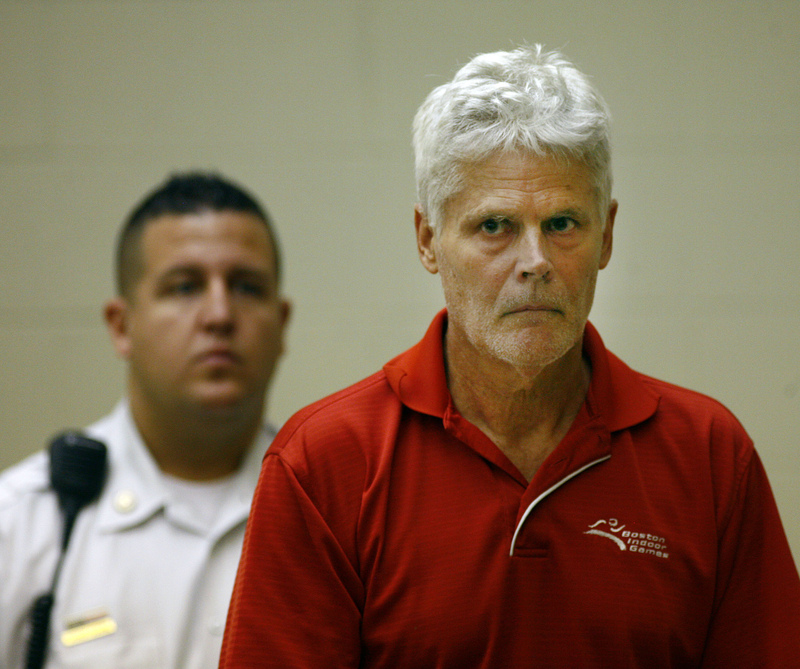 The attorney for Dale Snyder, a 64-year-old high school teacher in Milton, Mass., says prescription drugs for his Parkinson’s disease are behind his arrest for the sexual assault of a 14-year-old female student, CBS Boston reports. According to police, on June 2, Snyder and the student were helping put away chairs after graduation, when the teacher invited the girl back to his classroom. There, according to the girl, Snyder put his hand on her leg and then kissed her several times. He’s now charged with indecent assault and battery on a child over 14 and assault and battery, the station reports. Snyder’s attorney, Thomas Lawton, said his client suffers from Parkinson’s and the medication he takes may cause impulsive behavior. Lawton said, while his client is not admitting to anything, they may work a medical defense into the case, CBS Boston reports. Snyder was arrested Friday at his Abington home and held on $25,000 bail over the weekend. He was expected to post his $10,000 bail after his arraignment. According to CBS Boston, Lawton said in the 27 years Snyder has worked at the school, there has never been a complaint against him. Snyder was reportedly inducted into the Massachusetts State Track Coaches Association Hall of Fame in 2009. The group’s president says the allegations are out of character. “Nothing but positive things to say so I’m at a loss for words,” Jim Hoar told the station. “I just don’t understand it.” Snyder is due back in court in August.